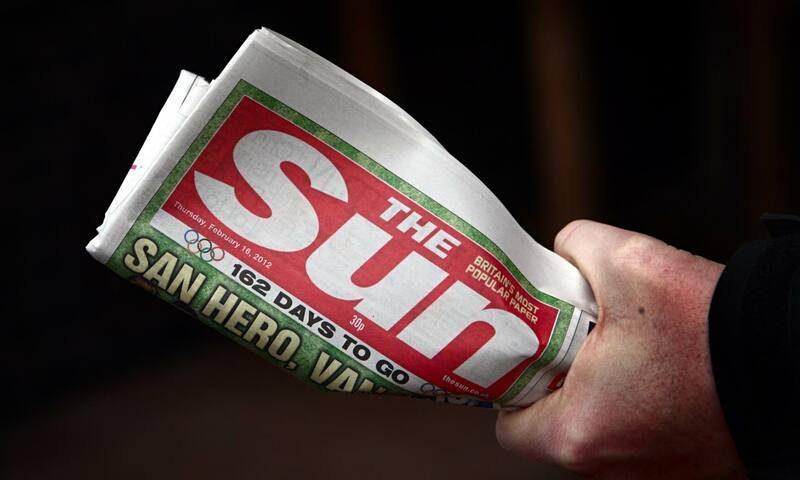 For News Corp, the ultimate owner of the Sun, the cases raise at least three serious questions that should be considered at the highest levels of the company. The first is a question of responsibility. The case of the Sun journalists charged with paying public officials for information has been a troubling one in many respects. It is, we think, good that they were acquitted last week, but the prosecution leaves many difficult questions both for the police and prosecutors and for News Corp.
First the good news. Jurors are reluctant to convict journalists when they see even the slightest evidence of a public interest being served by their stories. Some of the material purchased by the journalists was tittle-tattle. But other tipoffs led to legitimate stories that should have been published. It was unwise of the Crown Prosecution Service not to recognise the distinction; the director of public prosecutions will no doubt study these verdicts before sanctioning any other trials of reporters for paying public officials – whether for conspiracy or “aiding and abetting”. The police, too, should reflect on the unfairness of keeping so many potential suspects on police bail for so long while deciding whether or not to prosecute. For News Corp, the ultimate owner of the Sun, the cases raise at least three serious questions that should be considered at the highest levels of the company. The first is a question of responsibility. There was a nasty taste at the trial – not for the first time with this company – of the small people being thrown to the wolves while the big people, living expensive lives far away, were sheltered. It was no secret that the Sun paid public officials, including police officers – the former editor Rebekah Brooks told parliament as much a dozen years ago. The cash payments were signed off and known about by senior executives. And yet, at the end of the day, it was the foot soldiers who were sent for trial while the officer class watched from afar. This leads to a second, even more troubling, aspect of the company’s behaviour. For years it denied knowledge of, and obstructed all attempts to discover, evidence of industrial scale phone hacking within another newspaper in its stable, the News of the World. When that game was finally up – and maybe partly motivated by a panic desire to save senior editorial and corporate skins – the company did an extraordinary thing, unprecedented in the annals of responsible journalism. It handed over millions upon millions of editorial emails to the police, thereby compromising numerous confidential journalistic sources. This was done – without the consent or knowledge of the reporters – by a company that had sanctioned the payments in the first place. That was a terrible and hypocritical thing to do and one that should never be forgotten.